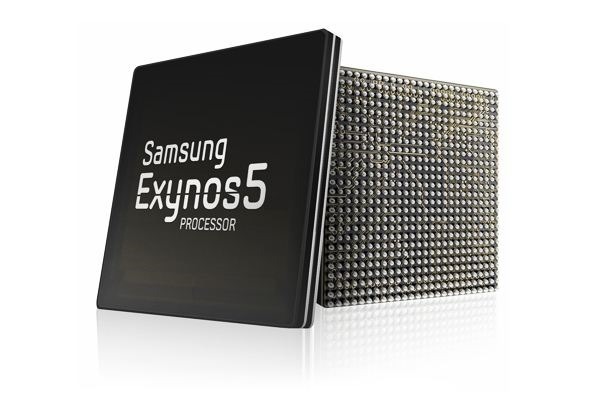 Earlier this week, Samsung announced that it was bringing Heterogeneous Multi-Processing (HMP) to Exynos 5 Octa chips. Samsung didn't clarify if HMP would require new hardware, but that was the implication. 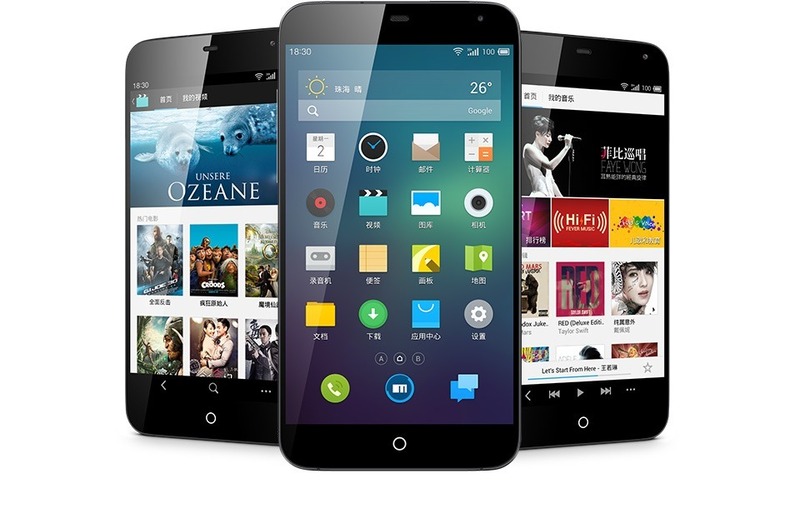 Now Meizu has unexpectedly announced the Exynos 5 Octa chip in its recently unveiled MX3 will be getting HMP through a software update. All Exynos 5 Octa processors until now have used cluster migration to manage the ARM big.LITTLE cores. That means either the four high-power A15s are active, or the four low-power A7s are cranking away. There was no way to mix the active cores from the two CPU islands. To make matters worse, Samsung's implementation of cluster migration was broken by a cache bug. Switching between CPU islands caused the cache to be flushed from memory. Moving to HMP should fix that problem by allowing the system to assign tasks dynamically to both A7 and A15 cores. All eight cores could even be running at the same time. Meizu is one of the few OEMs buying Exynos chips from Samsung and has a close relationship with the South Korean company. Presumably it has the inside scoop from Samsung on what its chips are capable of. This opens the door for HMP upgrades on other Exynos 5 Octa devices.